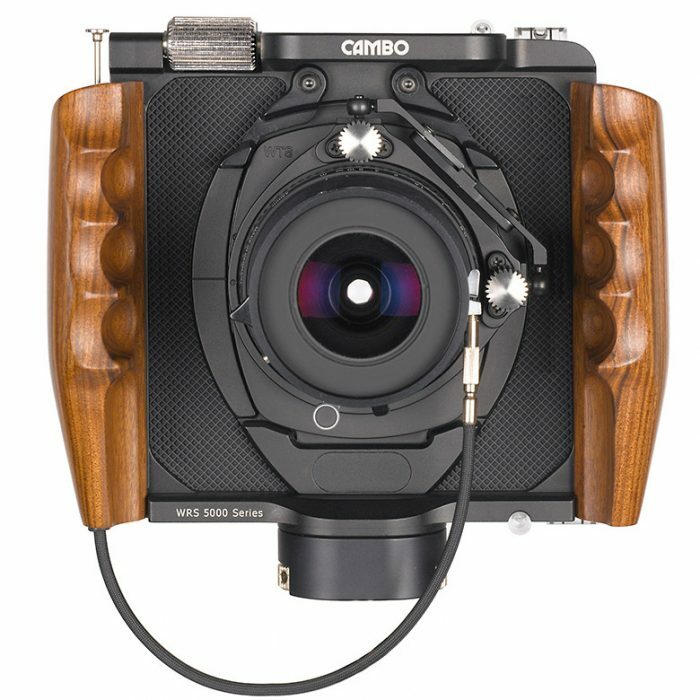 Like the other Cambo Wide models, the WRS-5000 features interchangeable interfaces for Hasselblad, Leaf, Phase One and Sinar digital backs. 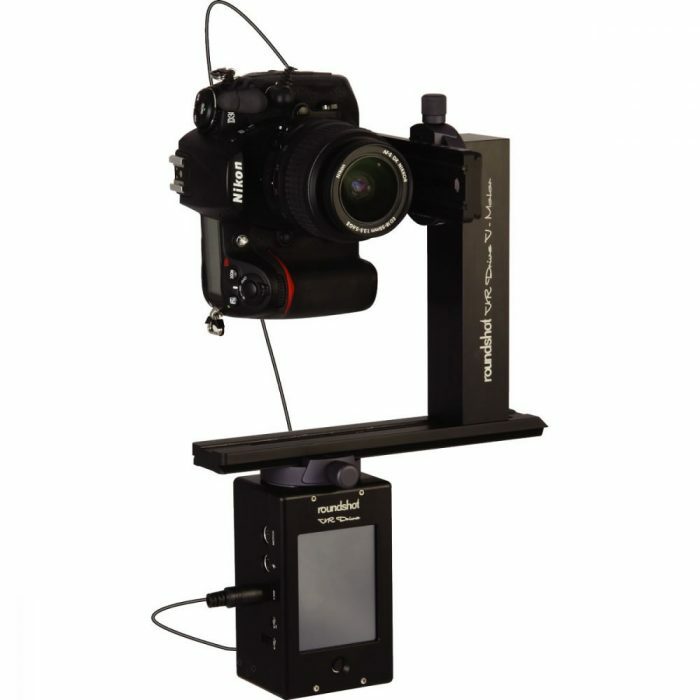 Mounts are available for Hasselblad V, Hasselblad-H, PhaseOneXF/Mamiya 645DF and Contax 645AF compatible camerabacks. 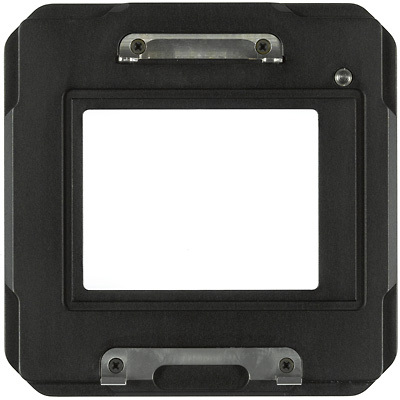 A dedicated interface plate hosting both Leaf AFi and Sinar HY6 backs is also available. 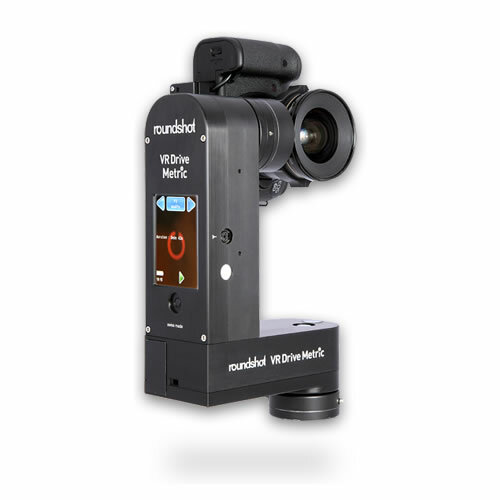 In order to accomplish nearly any architectural or landscape assignment, the Wide RS accepts the full range of WDS lens panels that incorporate the Schneider Digitar and Rodenstock HR Digaron lenses. 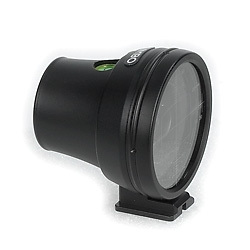 Choose from focal lengths ranging from 23mm up to 180mm and more on request.